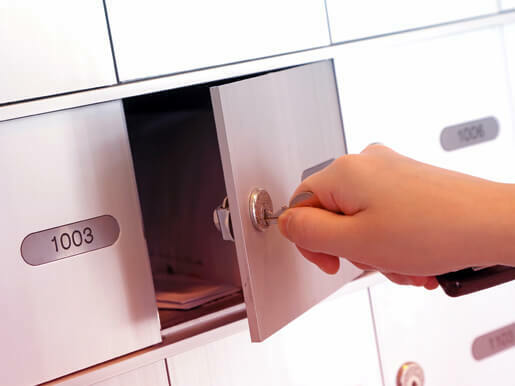 Mailboxes Currumbin| Why Rent a Private Mailbox? Why Rent Mailboxes in Currumbin? Get the Prestige Your Business Deserves. Benefit from listing your business with a real street address. By renting one of our mailboxes in Currumbin you’ll be able to confidently write down a real street address in business listings. This will boost consumer confidence that you’re the professionals to call. An alternative for every budget. Select the package that’s right for you from a wide range of options. This makes for a much more affordable choice than any P.O. Box. No limit on couriers. Every package signed for. It’s the ideal way to receive mail from carriers that insist on receiving a signature – which is most of them! There’ll always be someone standing ready to accept your post. Request an electronic update when your mail box gets a package. Simply tell us that you want this as part of your service. A mailbox from us in Currumbin can come with text, email, or phone notifications. Relax. Your packages are well cared-for. Your mail box will be inside a secure building that’s staffed right around the clock. Why Would You Need a Private Mailbox in Currumbin? Do you commute long distances? Are you often away travelling? Or do you just want your company to get ahead without the stigma that’s often attached to a P.O. Box address? Get a prestigious real street address. You’ll instantly boost client confidence in your address and your company. Wherever they see it mentioned. Our fair ID requirement policy ensures that you’re never left scratching your head trying to find an extra few sets of identification. Setting up is simple. Order online notification, or a message by phone or SMS when you receive mail. You’ll always know when it’s time to come and collect. Don’t end up paying out for a size of service that you don’t need. We’ve got many scalable options for you to choose from. Meet your budget with ease. Would it be easier if you set up mail forwarding? 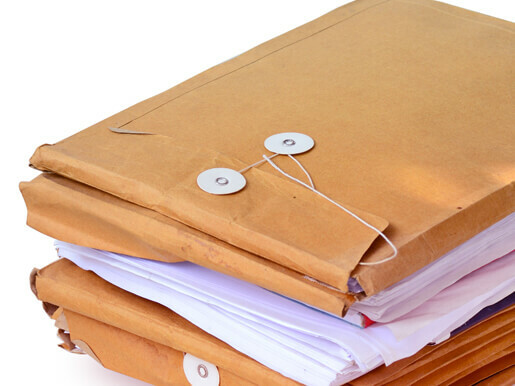 Do you need to print out some documents to send as a response to mail you’ve received? For all that and more, you’ll find quality printing and reliable courier services right beside your mailbox!